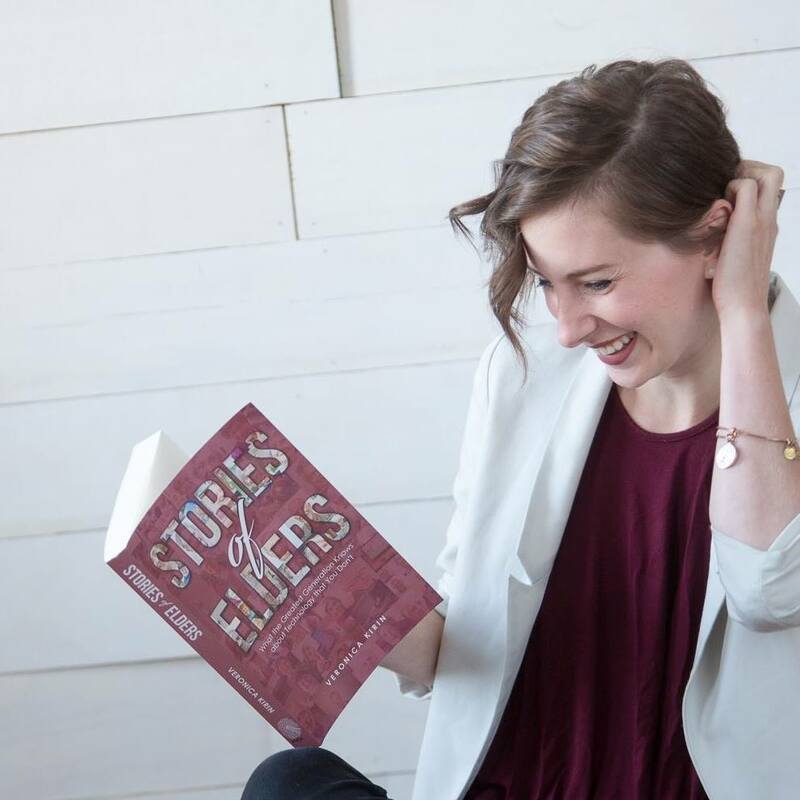 Anthropologist Veronica Kirin launched her book Stories of Elders with Identity Publications in late 2018 to much fanfare. Her work chronicles the personal testimony of some of the last living members of the Greatest Generation who grew up before the advent of modern digital technology. It serves an important historical role in our rapidly shifting world. 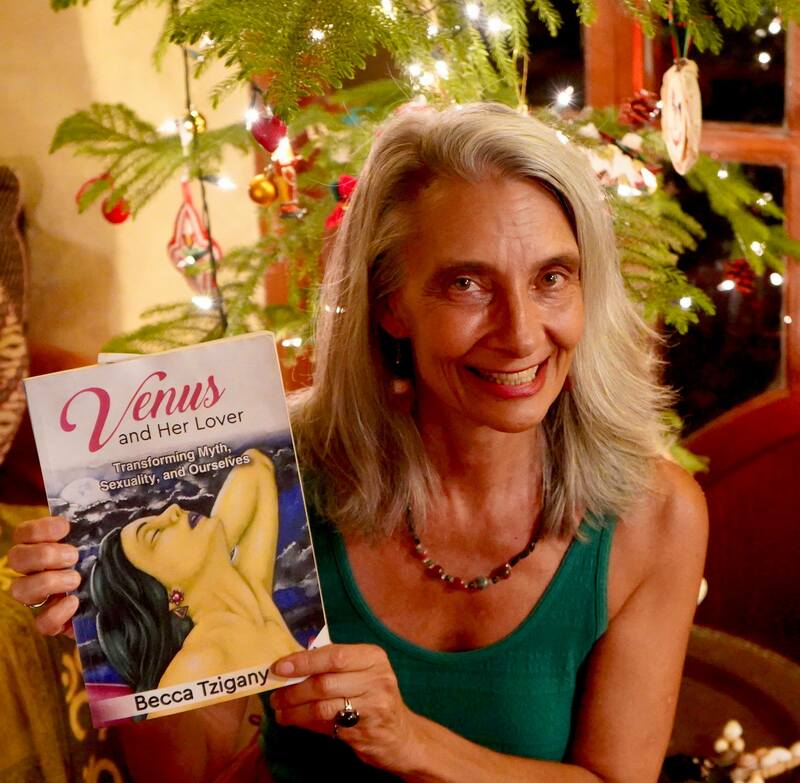 Venus and Her Lover, Volume 1 by Becca Tzigany is a book that transcends conventional categories. This lengthy memoir covers more than 20 years of life experiences and lessons learned by Becca and her husband James as they travel around the world and discover hidden truths about human history and sexuality. Volume 1 will be followed up shortly with the publication of the final piece, Volume 2. A consistent Amazon bestseller since its initial publication in 2017, accountant Olivier Wagner’s book U.S. Taxes for Worldly Americans has just been updated, expanded, and revised for 2019. The new edition contains all the most specific and pertinent information for the 2018 tax year, including how to legally establish companies, residencies, and bank accounts in foreign countries and file your taxes from abroad for maximum savings. After more than a year of planning, writing, editing, and testing, Identity Publications’ own book was finally released in early 2019. 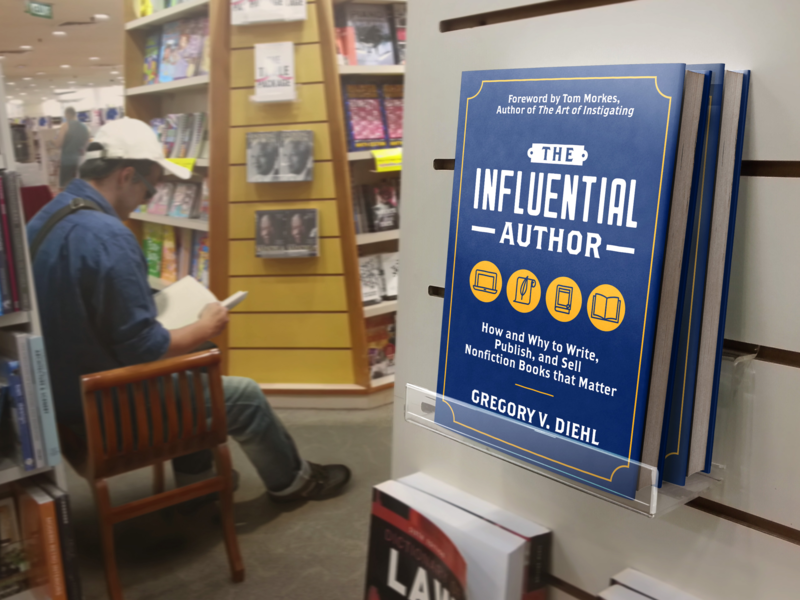 Written by founder Gregory V. Diehl, The Influential Author takes a unique and profoundly in-depth look at all aspects of book planning, writing, editing, and promoting for self-publishers. At over 400 pages, it is the result of the author’s background in education, entrepreneurship, publishing his own books, and now having helped several unconventional authors do the same. 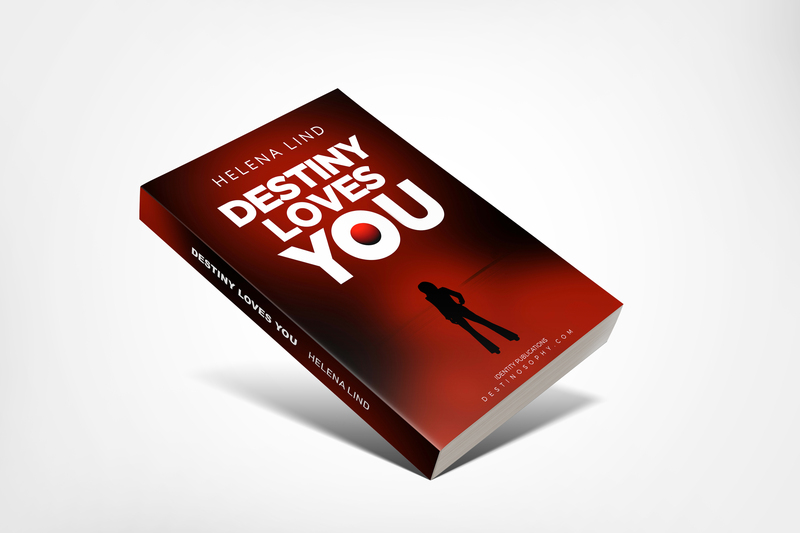 Identity Publications is thrilled to have signed creator, entrepreneur, and visionary Helena Lind to publish her first groundbreaking book in 2019, Destiny Loves You. We look forward to playing a significant part in bringing this important work to the forefront of reader awareness and spreading the message of living a life in line with the principles of destiny. Identity Publications’ founder Gregory V. Diehl was recently featured in an exclusive interview on Destinosophy talking about publishing books that matter and finding meaning and purpose in life. The owner of family-run bail bond agency Angels Bail Bonds in Orange County, CA, Sean Plotkin, is currently working with Identity Publications to author and publish his comprehensive guide to all things bail related. Get Bail, Leave Jail will be the first book to detail exactly what readers should do if they or someone they love are arrested, how to hire and work with the right bondsmen, and how to see their bond through to exoneration while avoiding the many nefarious pitfalls of this industry. Following up on the early success of Venus and Her Lover, Volume 1 by Becca Tzigany, Identity Publications is set to release Volume 2 of the duology in collaboration with Yab/Yum Original Tantric Art. Volume 2 will continue Becca’s journey through Peru, Mexico, Puerto Rico, New York, California, New Mexico, Italy, Greece, Hawaii, Thailand, India, and Nepal as she discovers ancient truths about how men and women relate to each other on this planet. In the vein of Olivier Sacks’ landmark The Man Who Mistook His Wife for a Hat, Dr. Bernard M. Patten, MD will soon be the proud author of Neurology Rounds with the Maverick: Adventure Stories from the Golden Age of Medicine. Patten is an accomplished and renowned doctor who has already shared a variety of expertise and fascinating life experiences in previous books. 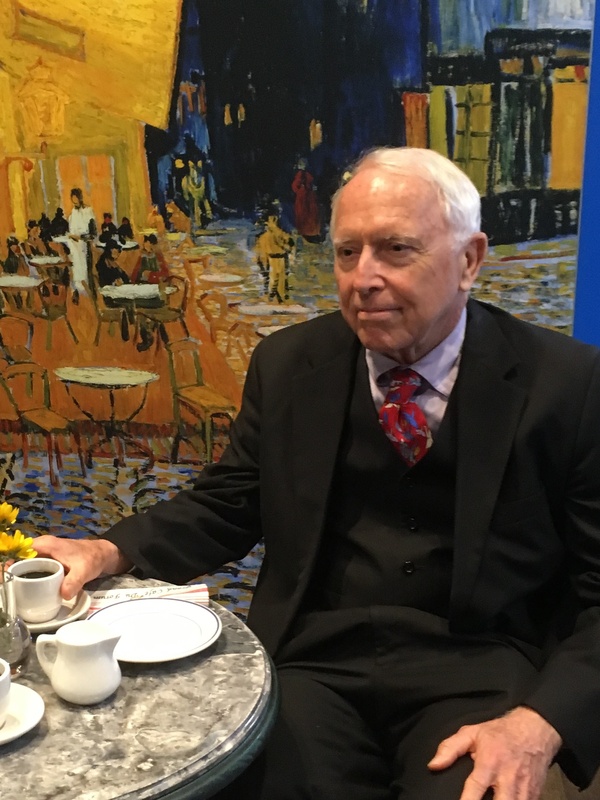 His new book will focus on the most interesting patient cases he encountered in his career as former Vice Chair of the Department of Neurology and Chief of Nerve and Muscle diseases at the Baylor College of Medicine.